‘Tis the season… for dry skin, chapped lips and craggy nails. 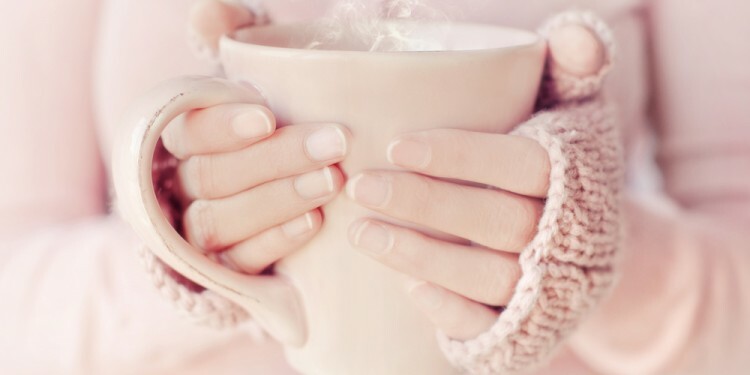 When the cold sets in, you know you need to switch up your skincare routine, but what about your nails?Here are seven simple tips to keep your manicure healthy no matter how frigid your fingers may feel. • Moisturize. This is the most obvious tip, but it’s so important that it merits being mentioned, mentioned often, and headlining our list! Nails are porous, so they absorb easily, but they are also vulnerable to moisture loss, so slather on your richest winter hand cream — often the lighter moisturizers that work in warmer weather just won’t cut it. • Care for Your Cuticles. Step it up the moisturizing even further with cuticle oil. Your cuticles are thin layers of skin that actually work to protect your nails as they grow, shielding them from bacteria and blocking other unpleasantness from infecting your nail bed. For all of this, they deserve the extra love. Make applying cuticle oil a nightly ritual… to fortify as you sleep! • Wear Gloves. 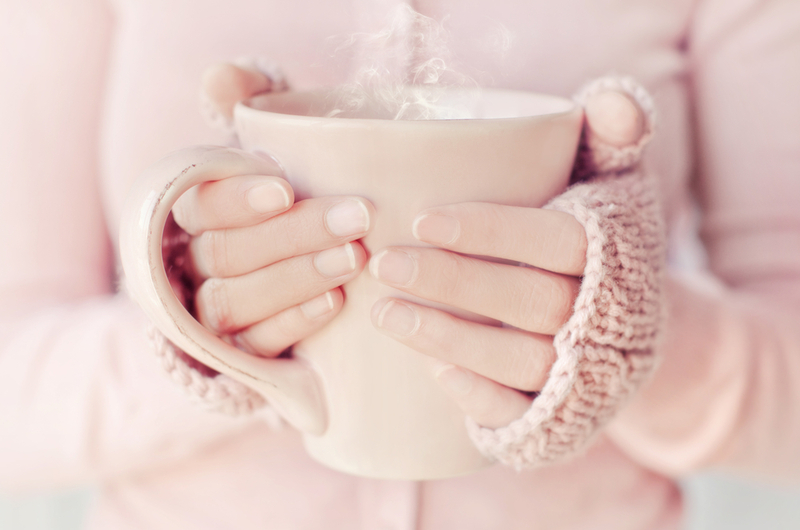 Icy temperatures might cause your nails to be brittle, break, or split. Protect them from the harsh cold elements outdoors… and indoors, too. • Avoid Irritants. Simple everyday things like washing the dishes, taking a shower, and changing your polish can irritate your nails any day, but wreak havoc on them in brutal winter weather. Making simple efforts can help: switch to a non-acetone nail polish remover; wear rubber gloves when washing the dishes – and make a point to choose less harsh dish detergent; choose hand sanitizers without an alcohol base; avoid excessively hot water; and maybe even take a break from nail polish for a little while. • Eat Well. Diet is important when determining your nail health. Nails are made up of a protein called keratin, so its important to consume protein-filled sources for nails to grow. 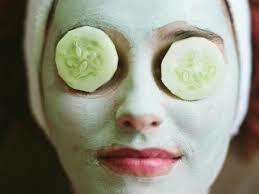 Protein, vegetables, and vitamins like Biotin and Zinc – and of course plenty of water – are essential. So add items like lentils, beans, eggs, chicken and oats to your grocery list. • Take Care. When visiting nail salons in winter, make sure that the file your nail technician uses isn’t too harsh or gritty, and watch that s/he files in a single direction to avoid splitting. Also, avoid the soak! This feels nice, but could draw essential moisture out of your nails, causing them to be brittle.